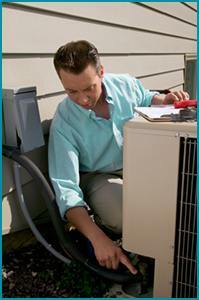 BFS is the one to call to tune up your HVAC equipment. A tune-up can add years of service to your home systems and lower your annual utility costs, all while avoiding the considerable expense of buying new equipment. So while it is easy to let years slide by without having an expert clean and inspect your systems, it is difficult to overstate how years of neglect will cost your family more both now and tomorrow. And just think what you could do with hundreds – even thousands – of dollars that didn’t get wasted on under performing HVAC systems! Avoid further delay – schedule a tune-up today by completing and submitting the form below. And better still, join thousands of other homeowners who have signed up for an annual BFS maintenance agreement! Serving in 18 locations across Florida, Texas, Arizona and Nevada.